A lot of gardeners hate the word “shade”. It keeps them awake at night wondering how to get anything to bloom or grow. For so long we have been conditioned to believe that pretty things only grow in the bright sunshine. It just isn’t true! Some of the most beautiful and enduring gardens in the world thrive in partial to deep shady conditions, and yours can too. The secret is easy… simply choose the right plants! 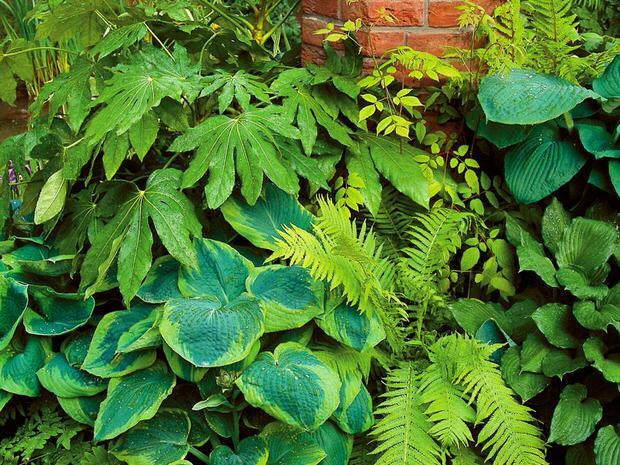 Here are TGG’s picks for 7 gorgeous shade loving plants that any gardener can grow! 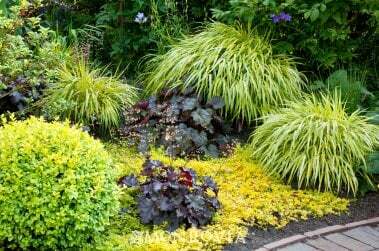 This shade loving grass is amazing as a ground cover or a focal point in the shady garden. Be aware, if planted in the sun, some varieties can be a bit invasive. Look for the name “Aureola” or “Golden”. 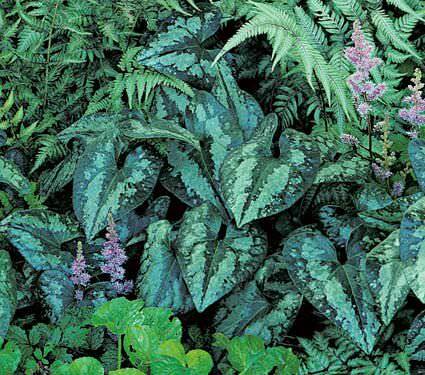 Loves moist soil and is deer resistant, looks ah-mazing planted with blue-green hostas. Grows to about 18 inches by 18 inches. An old fashioned favorite, it is a tough, drought resistant, fast spreading ground cover. 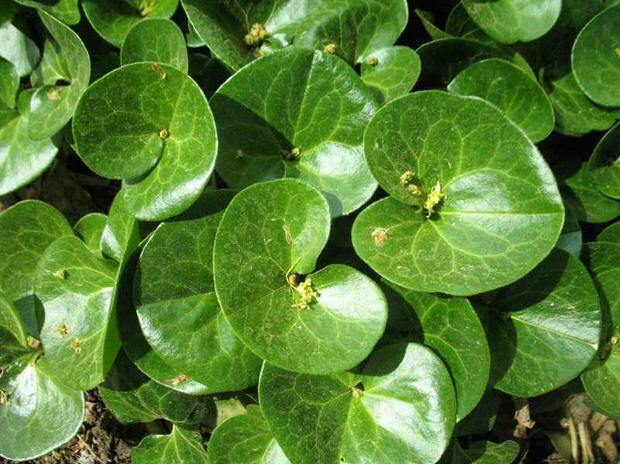 If you have a shady, difficult spot to cover, and you want it to look carpeted with fresh green topped with delicate white flowers in May and June… well, this is the shade loving plant for you. And let’s face it, aren’t we used to having plants in the shade that just don’t thrive and spread? 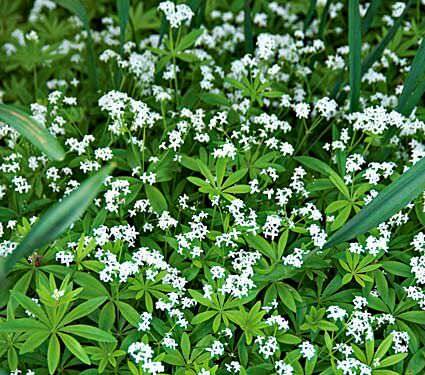 Fill in those areas quickly with Sweet Woodruff! Oh, and they smell great! 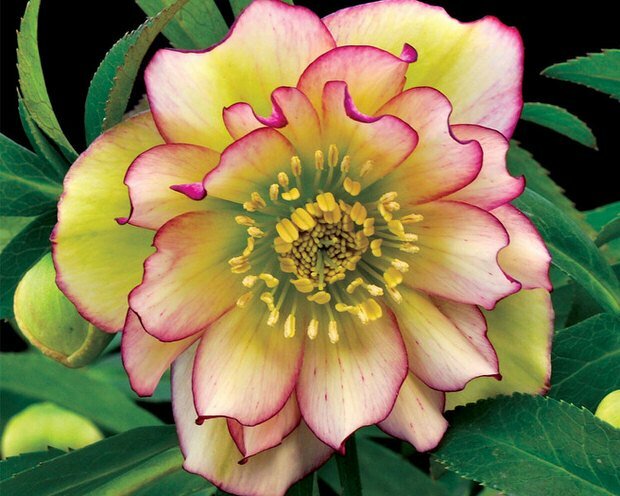 We love Lenten Rose for a couple of reasons… First off, it’s pretty much evergreen down to zone 5. Second, the blooms are incredibly exquisite in shape, form and color. Third, they bloom in late winter and early spring! They are a low grower, around 12 inches tall, and are rabbit resistant. They come in pinks, reds, whites, greens, black and even a yellow! GORGEOUS! Gorgeous foliage plant that varies from variety to variety from glossy, almost round leaves, to textured longer leaves marked with white or silver. They love rich, moist soil and are evergreen in most climates. 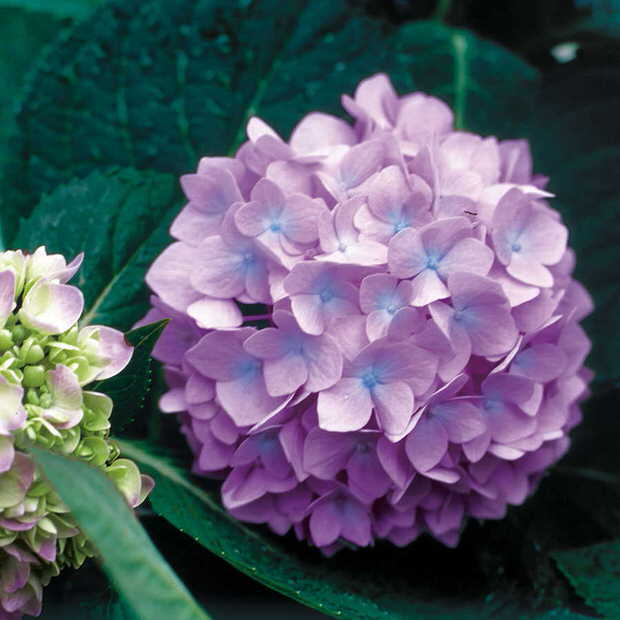 They do bloom, but the flowers are inconspicuous, these plants are known for their foliage. Spreading slowly, they are long lived. Fun fact : This plant was collected by Lewis and Clark as a native plant of the West worth noticing! Ok, now you need something bigger? A shrub, perhaps? We all know about Hydrangeas, but this is a breakthrough above and beyond the ordinary. 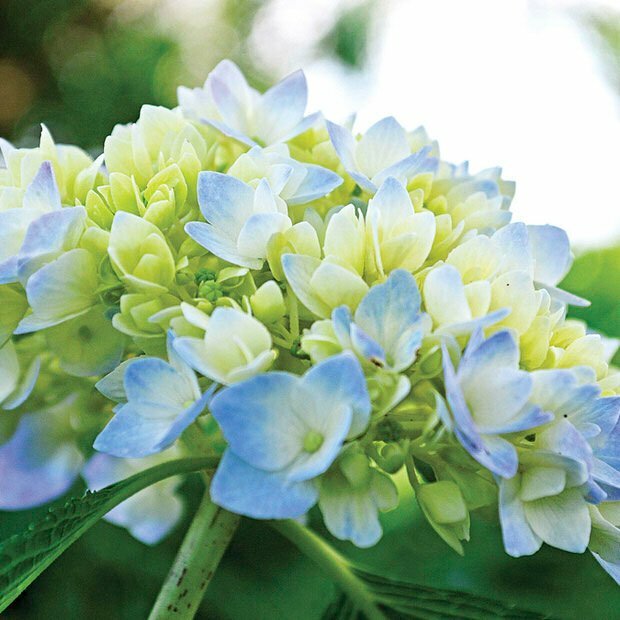 Endless Summer Hydrangeas can now be grown even in the northern states, and get this… they bloom ALL SUMMER! And just look at that bloom! Partial to dappled shade is best, afternoon shade in the South. Love. This. Plant. Three to five feet high and as wide, this plant doesn’t sacrifice bloom size either, with 8-10 inch blooms! 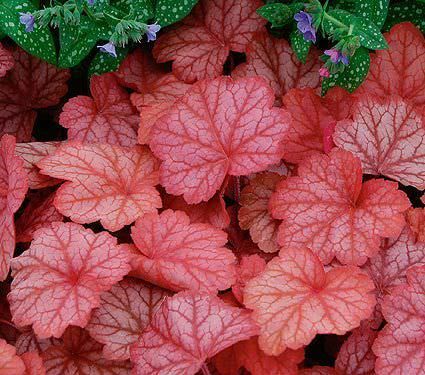 Another variety grown mostly for their foliage, Coral Bells do have stalks of pink or white flowers that appear in summer over low growing foliage. Their leaves can be red, silver, purple, green or bronze. Give afternoon shade in warm climates, especially for the more vividly colored leaves. Keep moist for the best plant health. Grows 12-24 inches tall and wide. Ferns can seem pretty boring in the shade garden world, but this variety of Autumn Fern (Brilliance) is freakin’ cool. 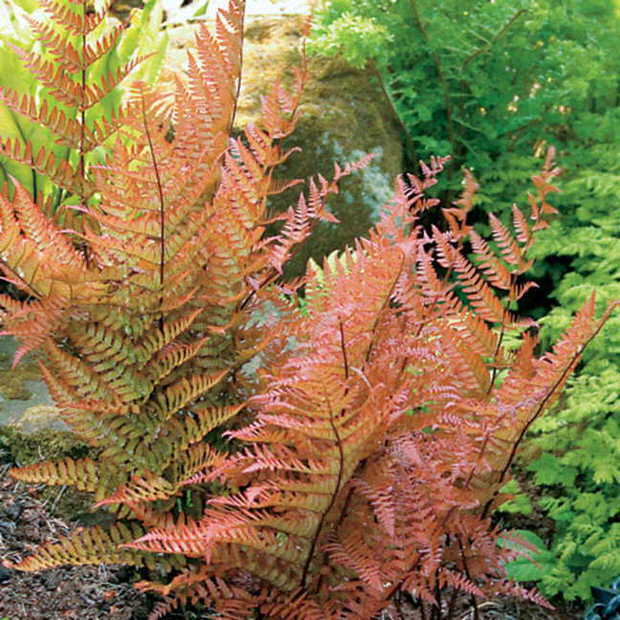 It is an evergreen fern with fronds 2 feet long, and changes color with the temperatures of the season! Coppery in spring, deep green in summer and fiery orange in fall, this plant thrives in even deep shade. It can be planted under trees, and once established after the first year, can get by on neglect. This may be the perfect shade plant! So, do you have a favorite shade plant?